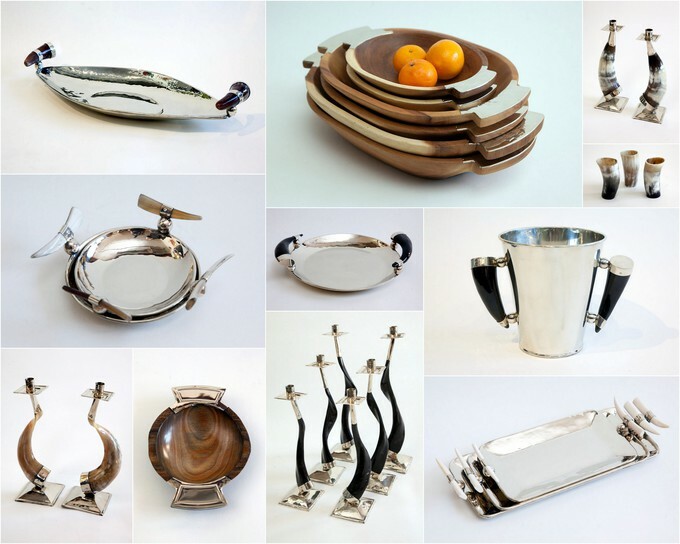 New collection: Alpaca silver tabletop accessories. Check it out! Check out our latest shipment of alpaca silver tabletop accessories, including pieces adorned with naturally shed horn, bone and vintage wood, all hand crafted in Argentina. Elegant, modern, yet organic and rustic at the same time.